Prague is one of Europe’s tourism hotspots with numerous leisure and entertainment venues. Mamaison Residence Belgická Prague is located in the popular residential district of Vinohrady. 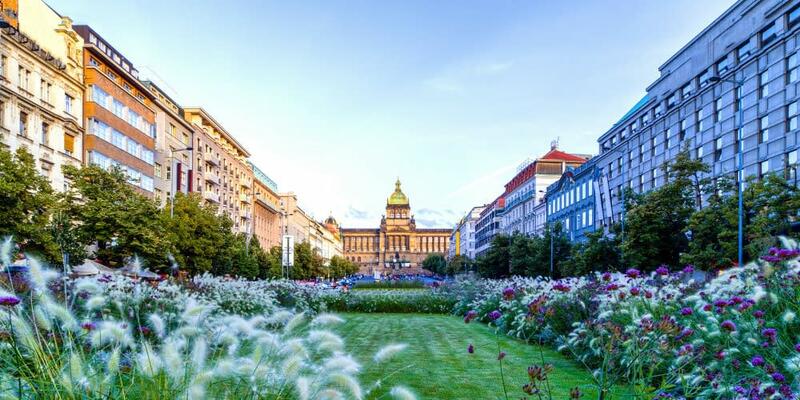 Wenceslas Square is more or less a 14 minute walk away and is truly inspiring for leisurely strolls and shopping tours. The numerous restaurants, bars and cafés in the surrounding area offer the best of Czech cuisine, while you can experience the international flair of the clubs throughout the city. You’ll be able to reach the right bank of the Vltava in approx. 24 minutes on foot. 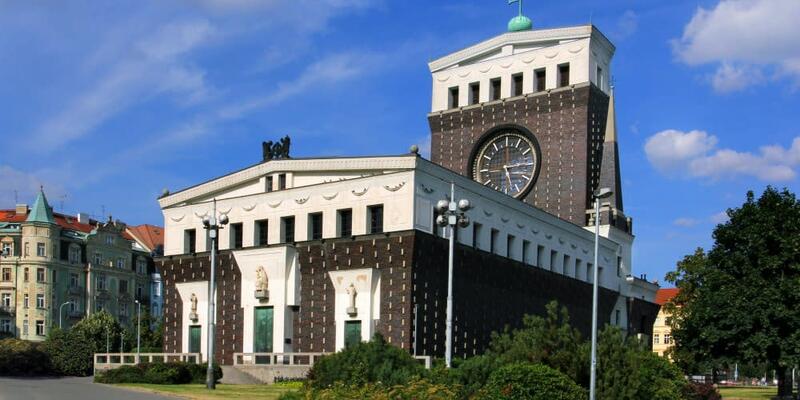 The elegant Vinohrady district can easily be reached by car or public transport. 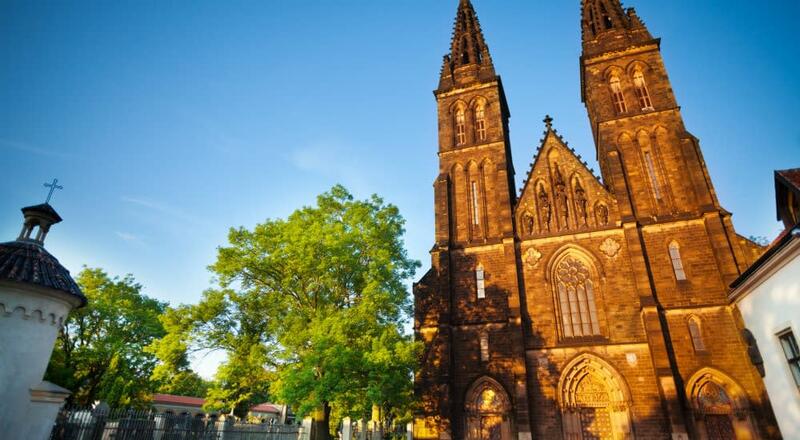 Near the hotel you’ll find jogging paths, tennis courts, museums and attractions such as the Vyšehrad park which can be reached in approx. 21 minutes on foot. Insiders and locals love the place that goes by the name of Náměstí Jiřího z Poděbrad. This is where the Vinohrady district truly comes to life. On weekends, the numerous markets invite visitors to take a leisurely wander and depending on the season, lots of exciting events can be enjoyed in a cosy, familiar atmosphere. Food festivals, concerts and exhibitions are also very popular. And there’s another highlight just around the corner: the more than 100 year old Rieger park (Riegrovy sady) offering the best views of the city. The Vyšehrad, located on a hill above the right bank of the Vltava river, is an Early Medieval castle, which today presents itself as a baroque fortress. Especially worth seeing: the Church of St. Peter and Paul, as well as the Vyšehrader cemetery, where many famous Czech people are buried. The large park attracts walkers all throughout the year, making the most of the peace and quiet high above the city and the amazing views.